Location Corneto in Acquasanta Terme, transforms and works, marble, granite and travertine, from selected quarries, which allow you to produce floors continuous rhythm, coverings, staircases, and thousands of square meters of finished product and unique pieces that besides enrich the varied repertoire of choices and solutions, provide certain results over time. The Acquasanta Terme travertine, always fundamental unit of each construct, is widely used in outdoor or indoor flooring of buildings. 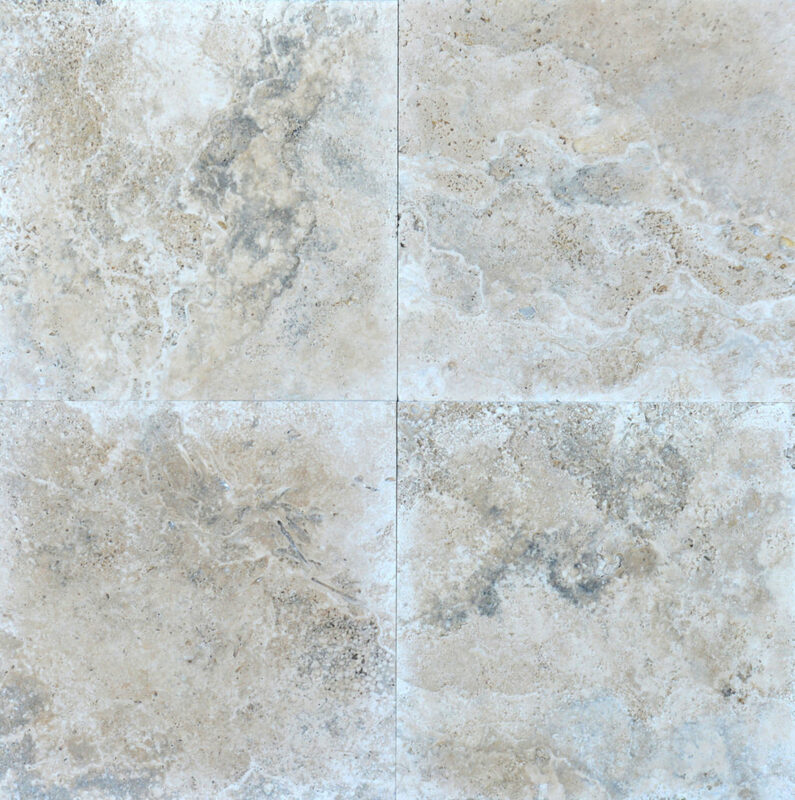 From the Etruscans to the Romans, travertine has been and remains, valuable product and capable of scoring all ages past. Travertine has endless marketing formats such as infinite are its applications: renovations, restoration and conservation of buildings of historical and architectural interest.